 With less than 50 days to go to the first ever Cheltenham Festival of Cycling, festival organisers have released a business opportunities toolkit to ‘make Cheltenham zing!’. 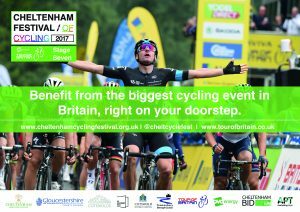 The Cheltenham Festival of Cycling featuring the OVO Energy Tour of Britain Stage Seven takes place on Saturday 9 September and features a series of town-wide initiatives to enjoy, educate, try and watch. The toolkit provides businesses and individuals the opportunity to engage with a number of free initiatives, buy some of the affordable business benefits on offer such as banners and lamppost pennants or alternatively entertain clients and VIP guests at our exclusive village on Imperial Square. There are a number of activities and events happening throughout the day, with a dedicated Family Zone at Pittville Park, a Street Fair on the Promenade and then the Race Village and finish line at Imperial Gardens. ← Bike Trail: We’ve doubled our original target!